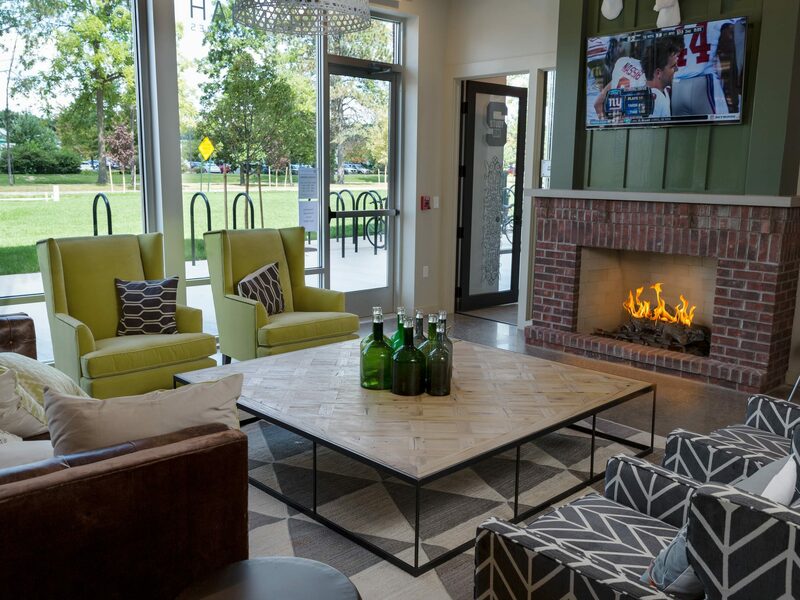 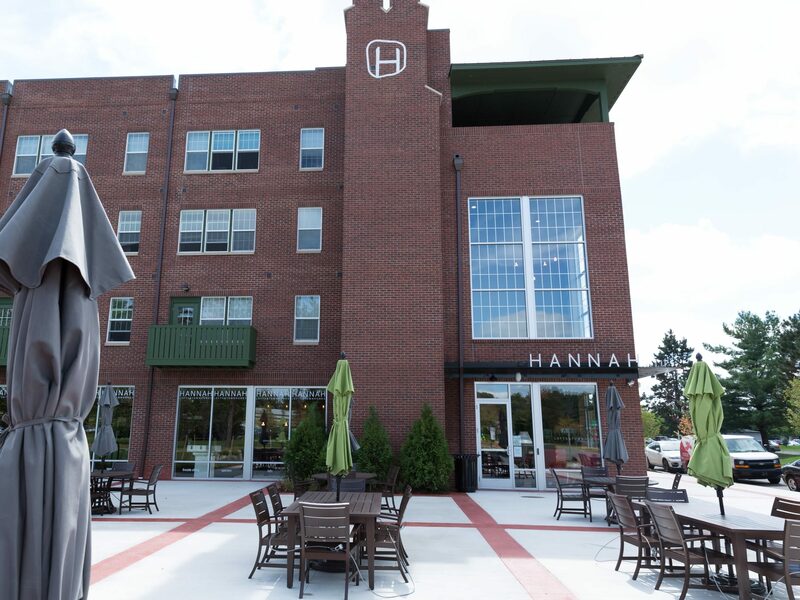 Wolverine Building Group completed the new construction of Hannah Lofts, a high-end, mixed-use development located in East Lansing, Michigan, just miles from Michigan State University. 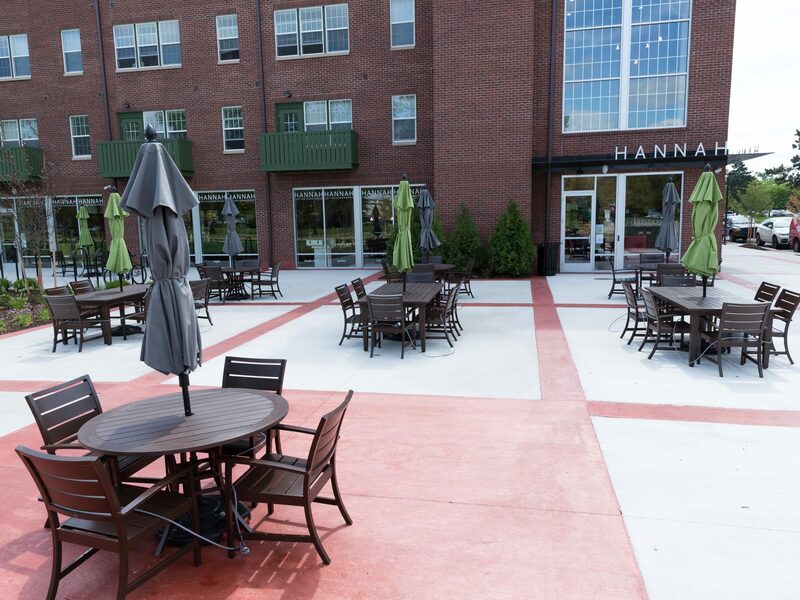 The $33 million five-building development totaling 529,000 square feet is comprised of 282 residential units with 688 beds and 20 floor plans. 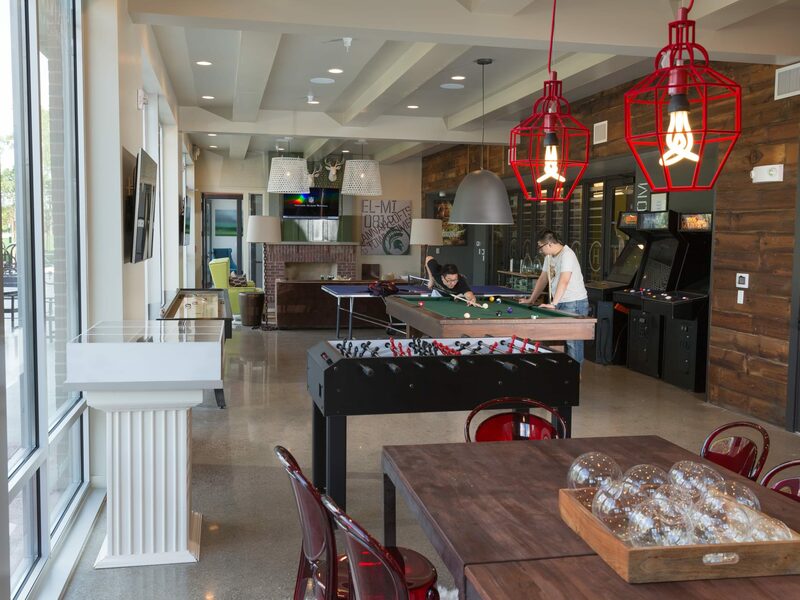 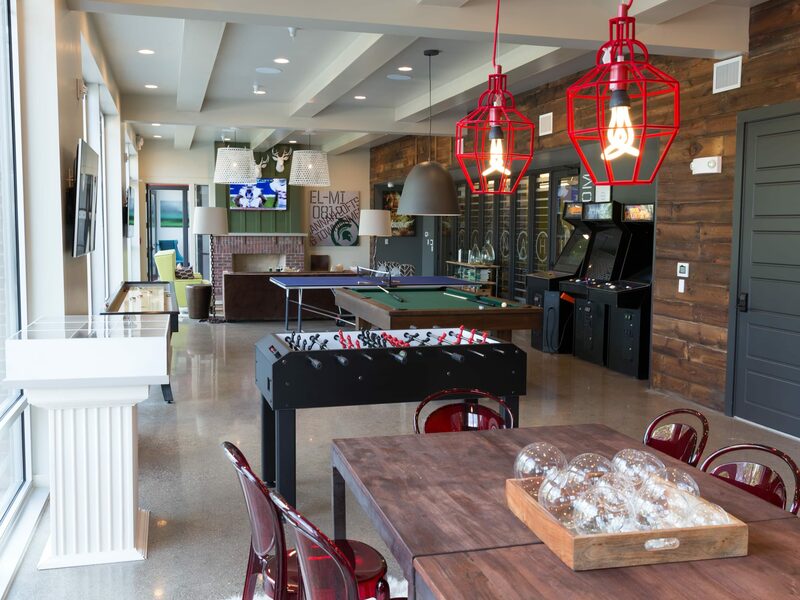 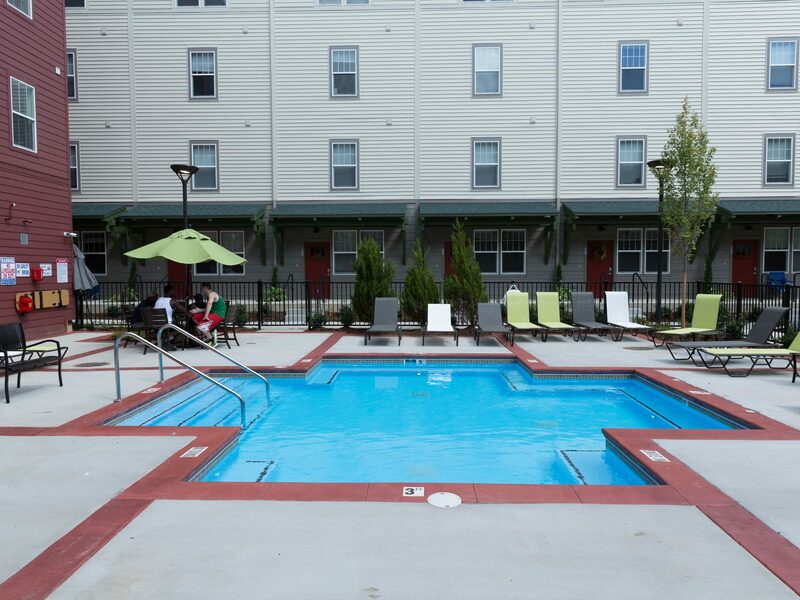 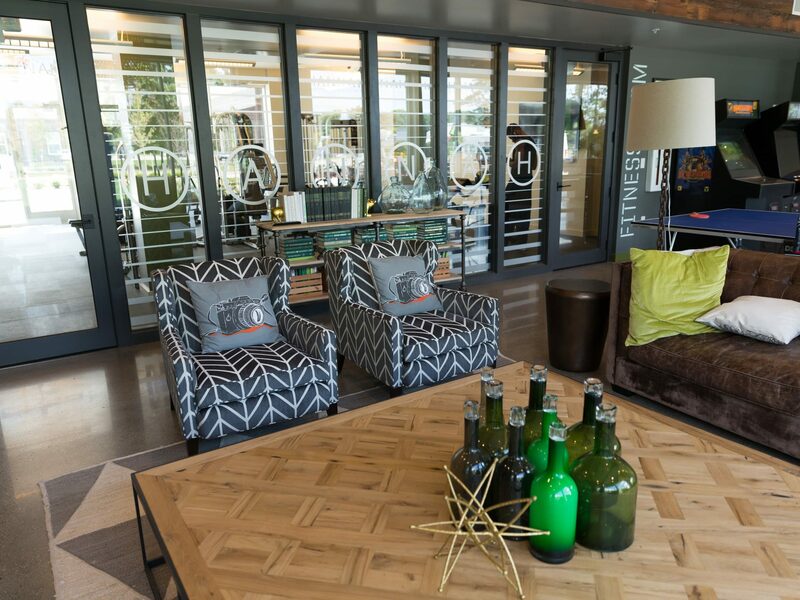 Amenities include a courtyard complete with onsite grills and a full sized pool, a fitness center, a game room, and a community space. 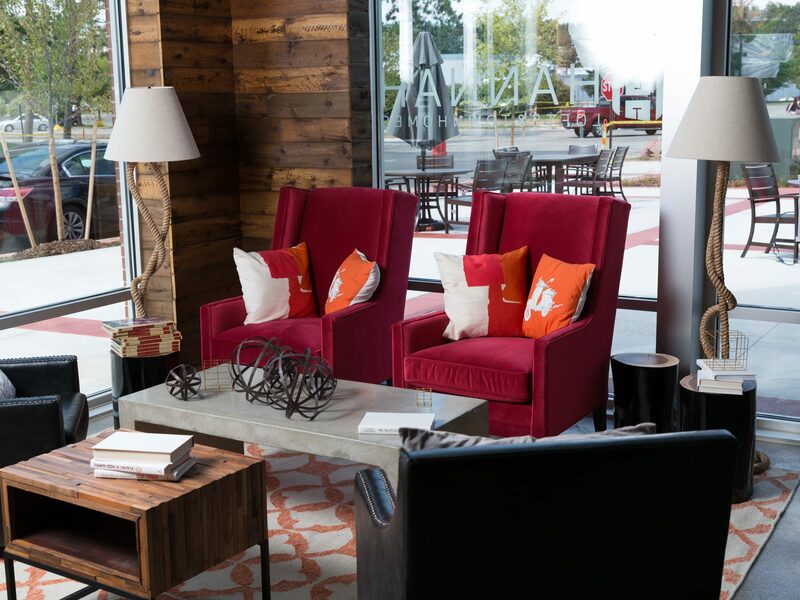 The project also involved the construction of a 595 space parking deck as well as ground floor retail space.